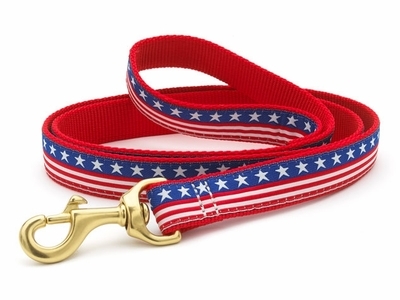 Up Country Stars and Stripes dog leads are made in the USA with solid cast brass hardware and high tensile strength nylon webbing that will hold even the strongest dogs. 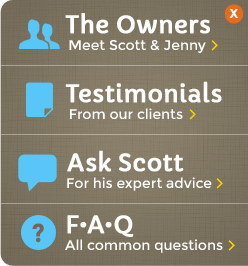 Available in 6 foot length, 1 inch width. Please check leads periodically for wear and tear. Never use Up Country leads to tie out your dog. Machine wash gentle cycle cold water. Air dry.